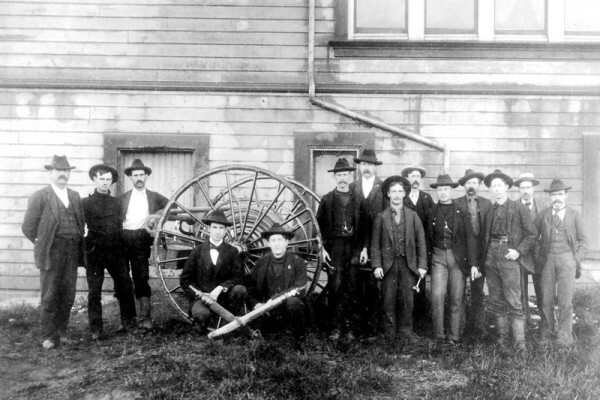 In 1898, shortly after the department was formed, two hose carts were purchased. Each hose cart was set up with its own company. This photo, provided by the Ferndale Museum was identified as Company 2.